In your first day you'll explore the old town ( Ciutat Vella). 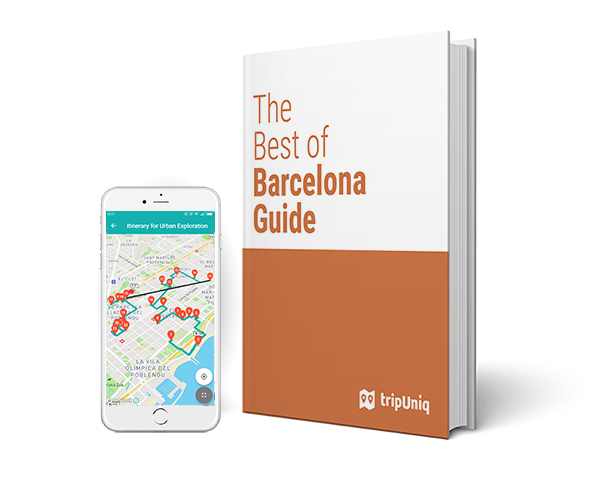 This Barcelona itinerary will lead you through the Gótico and Born neighborhoods. I'm your Barcelona travel planner. I will make sure that your days in Barcelona are unforgettable. Super useful! 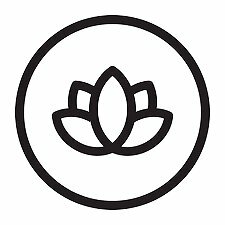 The info is organized by days which makes things easier. I used it a lot as guideline to prepare the trip before my arrival. Great experience! I upgraded the guide with the tailored travel planning service and I'm glad we did it. Thanks your help Andrea! 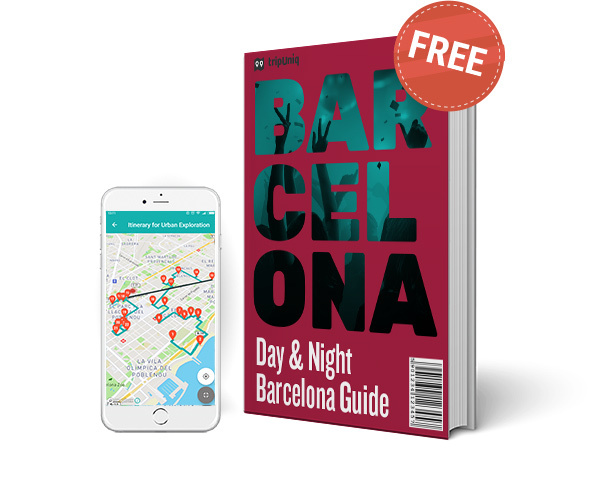 Enter your details to gain access to "Barcelona Guide by Aspasios"